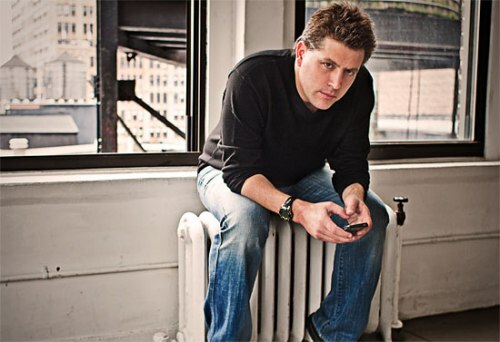 Det handlar om att skapa relationer, fans, följare, engagemang, influens.... Peter Shankman har skrivit ett roligt och tänkvärt inlägg om vad som egentligen är viktigt i de sociala medierna. Slutsatsen: det finns ingen genväg till att bygga ditt varumärke. It’s about transparency. It’s about not lying to your customers, and thinking that a good Twitter apology will suffice when you’re caught. It won’t, and you’ll lose. Customers will run away in droves, because they can. They can go wherever they want now -- it doesn’t matter how loyal they were in the past. Lie to them and get caught, and say goodbye. It’s about using the tools to market to an audience that wants to help tell your story, because you’ve been awesome at providing them with the service they deserve. It’s about relevance. It’s not about tweeting every single time your company offers 10 percent off on a thingamabob. It’s about finding out where your customers actually are, and going after them there. If you’re tweeting all your discounts, and none of your customers are on Twitter, then you sir, are an idiot. Marketing involves knowing your audience, and tailoring your promotions in specific bursts to the correct segments. It’s also about brevity. You know what the majority of people calling themselves social media experts can’t do, among other things? THEY CAN’T WRITE. The number of “experts” out there who can’t string a simple sentence together astounds me. Guess what -- if we have about three seconds to get our message across to a new customer, you know what’s going to do it? GOOD WRITING, END OF STORY. Finally, it’s about knowing your customer, and making sure your customer thinks of you first. Do you know your audience? Have you reached out to them? I’m not talking about “tweeting at them.” I’m talking about actually reaching out. Asking them what you can do better, or asking those who haven’t been around in a while what you can do to get them back. Hela inlägget hittar du här.